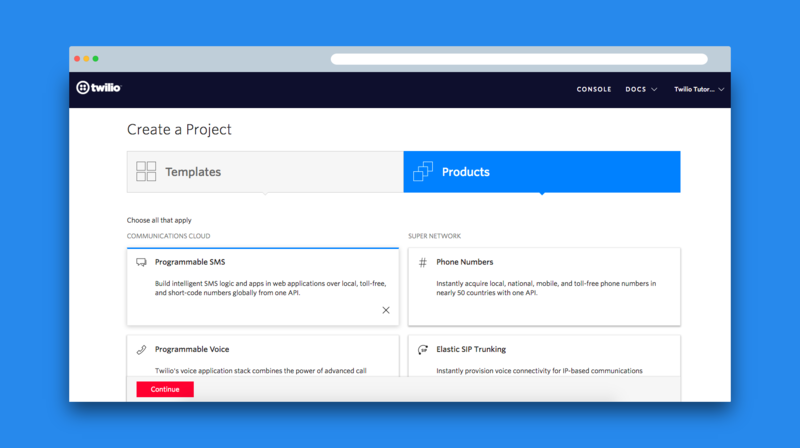 Once you're done verifying your phone number, select Procuts > Programmable SMS and then continue to name your project. Feel free to skip steps for adding teammates - you won't need that for now. The final step - setup your WhatsApp Sandbox here - choose any number, and join your sandbox following instructions on the page. So that we don't spend too much time on setup, I've created an environment (with repl.it!) you can use within your browser. Head over here, and wait for a couple of seconds to fork it. 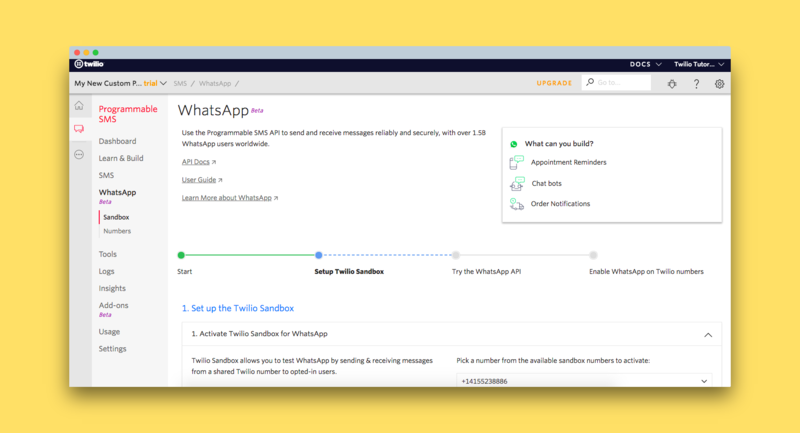 Let's go back to the WhatsApp Sandbox, and put in a webhook URL for incoming messages. 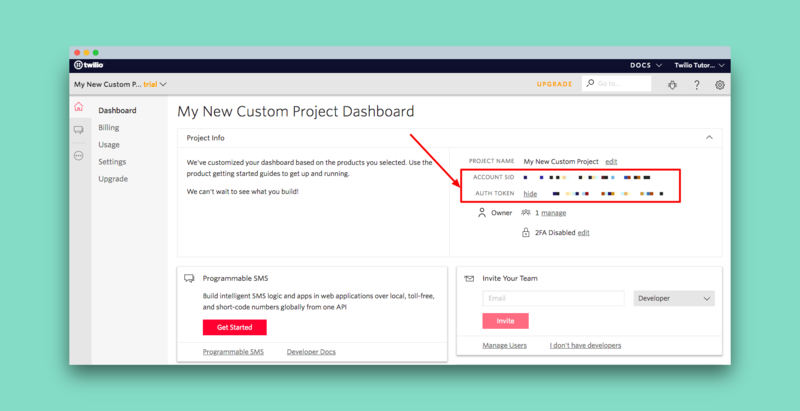 But, since we're actually trying to build a useful bot - let's use informative APIs! DuckDuckGo has an amazing, free instant answer API. It takes in a query and returns back a summary from WikiPedia and more. 14155238886 is my bot's number, while ultramarine-tapir is the sandbox phrase. 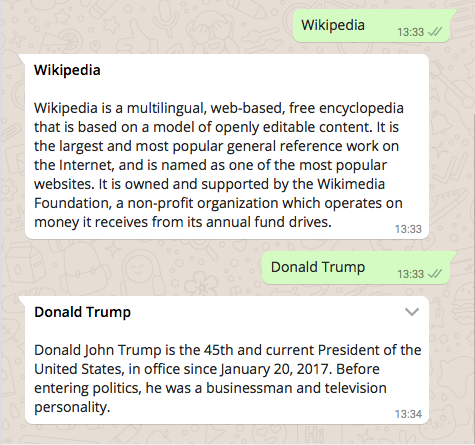 Now that you know how to build a bot on WhatsApp, try sending notifications to yourself, and building more useful tools! 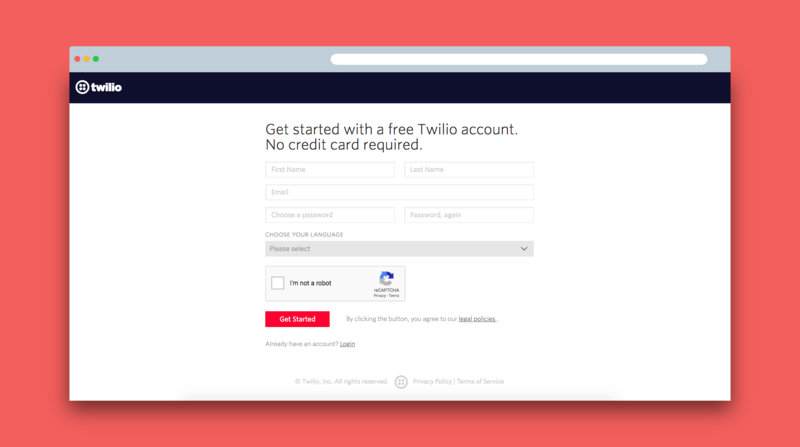 Twilio has loads of other mediums to message through too! All code for my WikiBot is on Github! 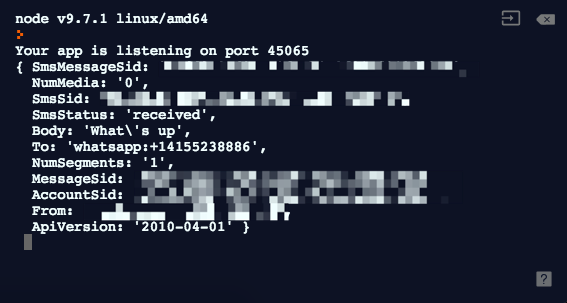 and on repl.it terminal it doesnot shows any info about incoming message. Hey, can you teach me how you made the newsletter? thanks man for this tutorial.